The Miami Heat vs San Antonio Spurs game on ESPN topped all cable sports for Friday, February 6 with an average of 1.233 million viewers and a 0.5 adults 18-49 rating. 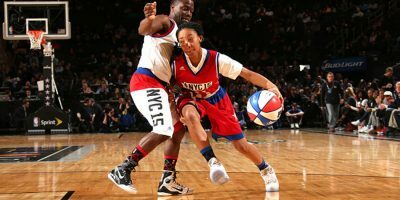 The Los Angeles Clippers vs Toronto Raptors game on ESPN averaged 984,000 viewers and a 0.5 adults 18-49 rating. 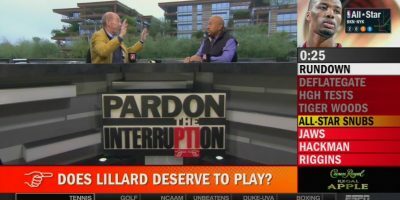 Pardon the Interruption averaged 881,000 viewers and a 0.4 adults 18-49 rating. 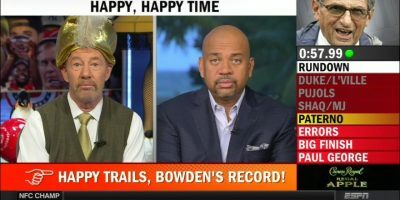 Around the Horn averaged 553,000 viewers and a 0.3 adlts 18-49 rating…. 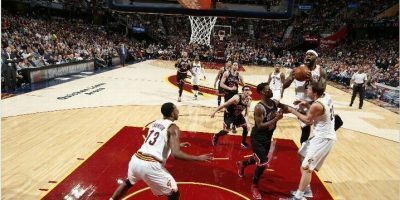 MLK Day NBA action topped the cable sports networks on Monday with the Chicago Bulls vs. Cleveland Cavaliers game averaging 1.784 million viewers and a 0.7 adults 18-49 rating. 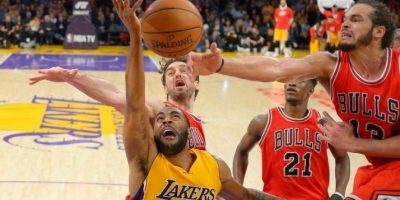 The late Los Angeles Lakers vs. Phoenix Suns game on TNT averaged 1.205 million viewers and a 0.5 adults 18-49 rating. Pittsburgh-Duke college hoops on ESPN averaged 1.238 million viewers and a 0.4 adults 18-49 rating. Also on ESPN, Oklahoma vs….